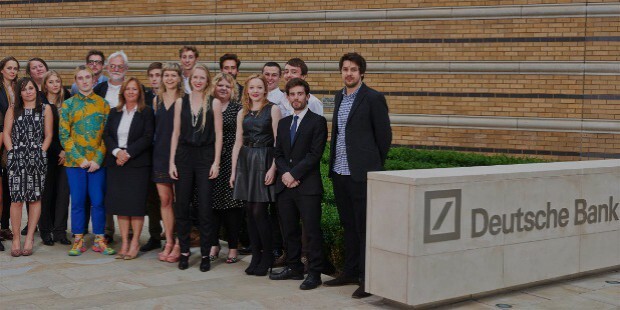 Deutsche Bank is one of the biggest financial and banking services provider in the world. 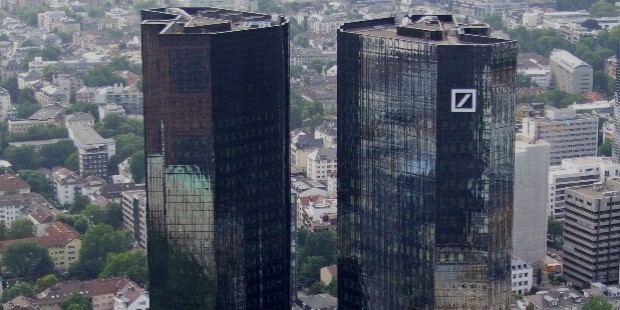 It is headquartered at Deutsche Bank Twin Towers, in Frankfurt, Germany, and is a German bank. It was the largest foreign exchange dealer in the year 2006. It was also a component of STOXX Europe 50 stock market index till it was delisted in 2016- August 8th. 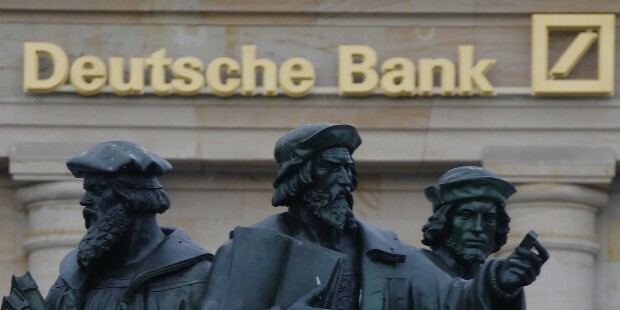 With this statute in thought, Deutshe Bank was founded in the year 1870 in Berlin. Prussian Government granted the banking license on 10th March 1870. The initial directors were Wilhelm Platenius, Georg Siemens and Hermann Wallich while the first and second domestic branches were opened in Bremen and Hambug in the years 1871 and 1872 respectively. The bank has grown from strength to strength since it’s inception nearly 150 years back. In the current decade, it faced losses worth 3.9 billion Euros in the year 2008, but bounced back. There hasn’t been much of profits for an international bank over the past few years but it is slowly finding its feet. The economic situation all across the globe has been tensed and many banks have run out of business. 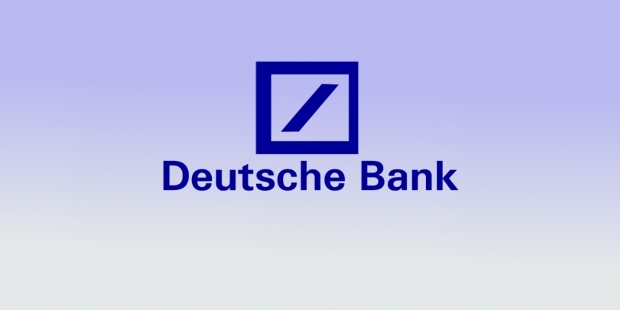 But Deutsche bank manages to sustain itself owing to its operations and history. The bank runs its operations from the twin towers in Frankfurt- which are now almost the symbol of the bank itself. 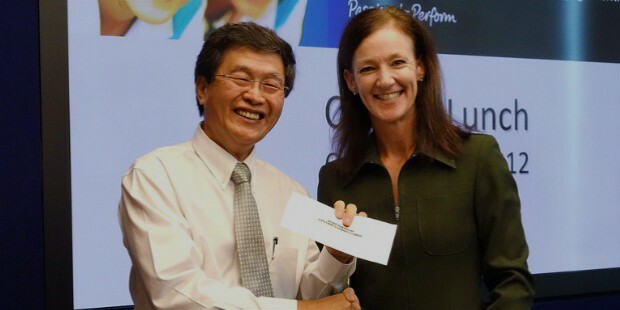 More than 100,000 employees in over 70 countries ensure the international operations of the bank. Europe, America, Asia-Pacific, and other Emerging markets are where they primarily deal. 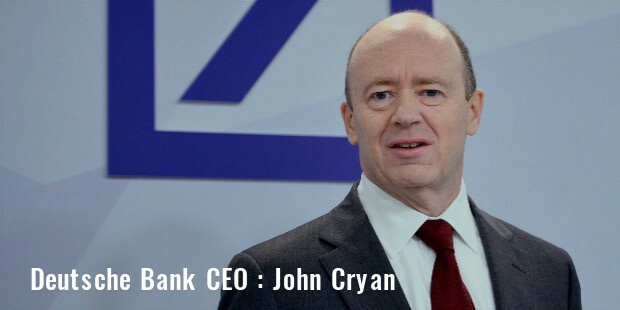 Paul Achleitner is the current Chairman while John Cyran is the present CEO of Deutsche Bank. Morgan, Grenfell & Company, 1990. Bankers Trust, 30 November 1998. Berkshire Mortgage Finance, 22 October 2004. Hollandsche Bank-Unie – 2 July 2008: Fortis, ABN AMRO and Deutsche Bank signed an agreement by which Deutsche Bank would acquire from ABN AMRO its Hollandsche Bank-Unie subsidiary which focused on Netherlands operations of commercial banking activites. 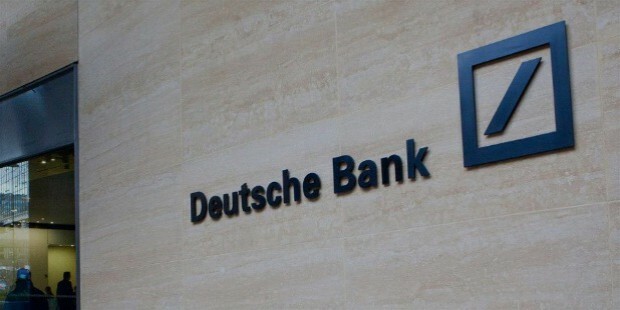 The deal was cleared after many hiccups; Deutsche Bank purchased subsidiaries for 709 million Euros in 2010. Best Banking Performer, Germany in 2016 by Global Brands Magazine Award was also awarded. 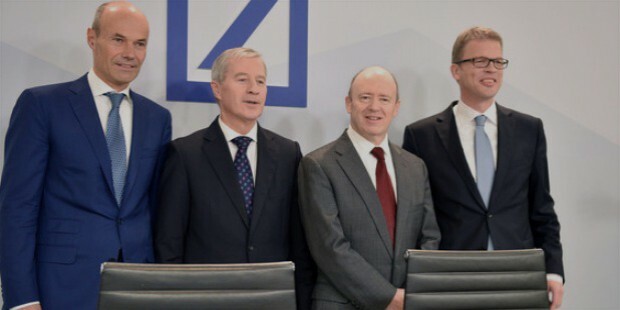 Deutsche Bank has a long history and tradition, and though the recent years have seen them see the losses and resignations of several key people, they continue to be among the strongest players in banking and financial services sector across the globe.